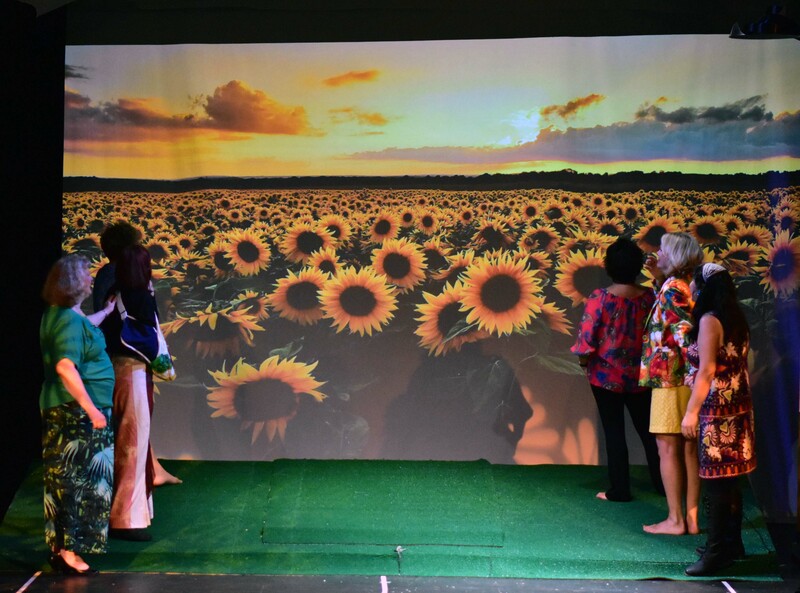 Providence Players closed our production of Tim Firth’s Calendar Girls, directed by Michael Donahue, this past Saturday night. 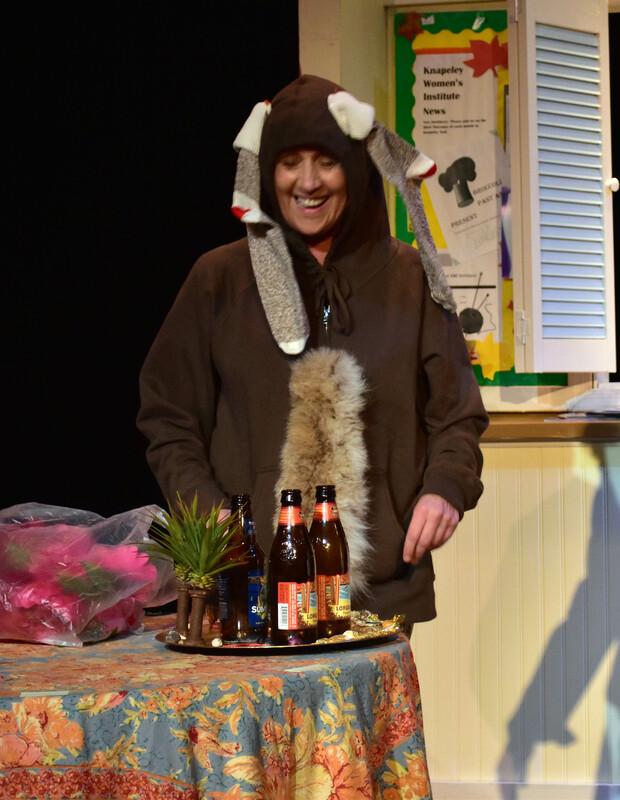 We had a sell out on Friday and a huge, wonderful, audience on Saturday and the play, by all measures, was a resounding success. 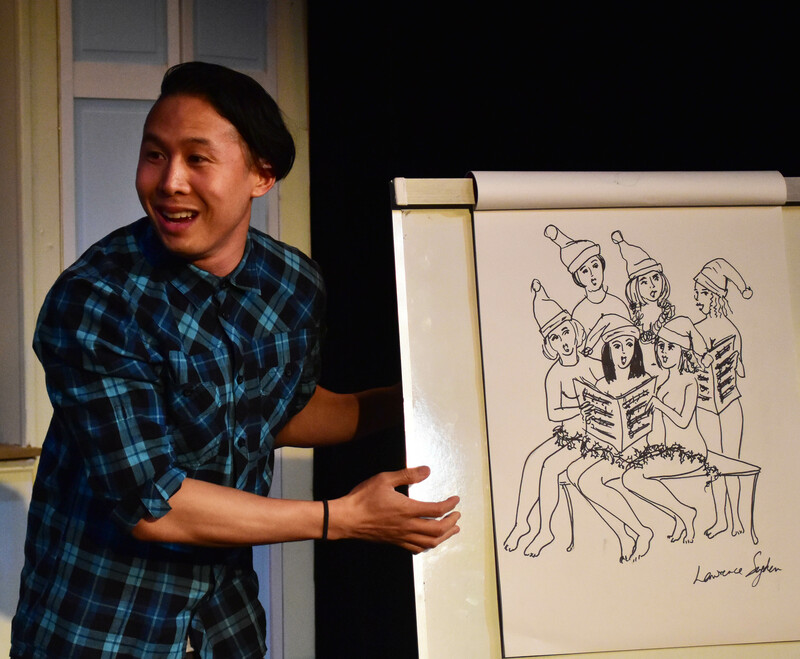 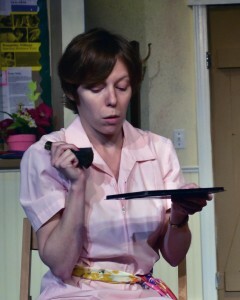 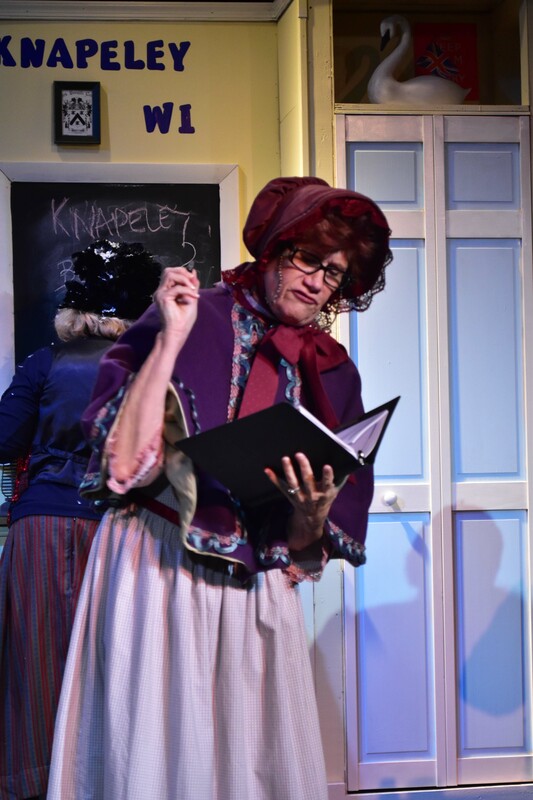 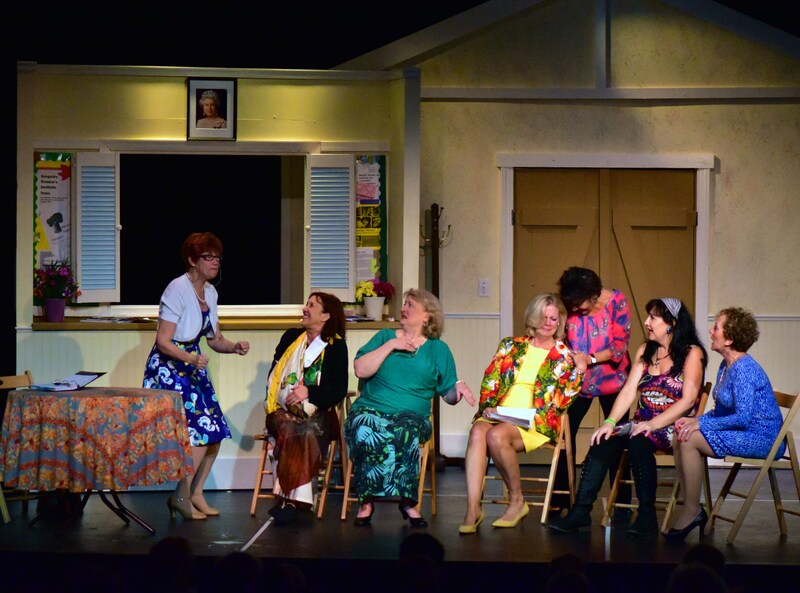 More than 1,100 people came to the show (some twice) and the audience feedback throughout the run was fabulous. 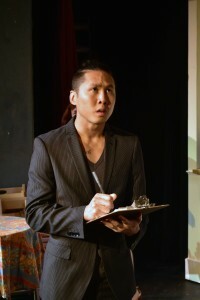 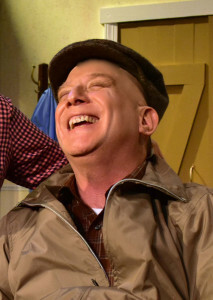 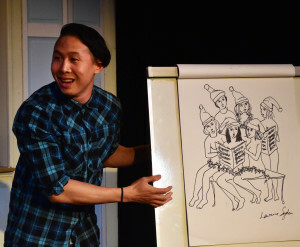 The show garnered a five star rating from DCMetroTheaterarts.com but more importantly, you, our audience really responded well to the show. We received such wonderful comments via email, on Facebook and in the theater. That always thrills us! 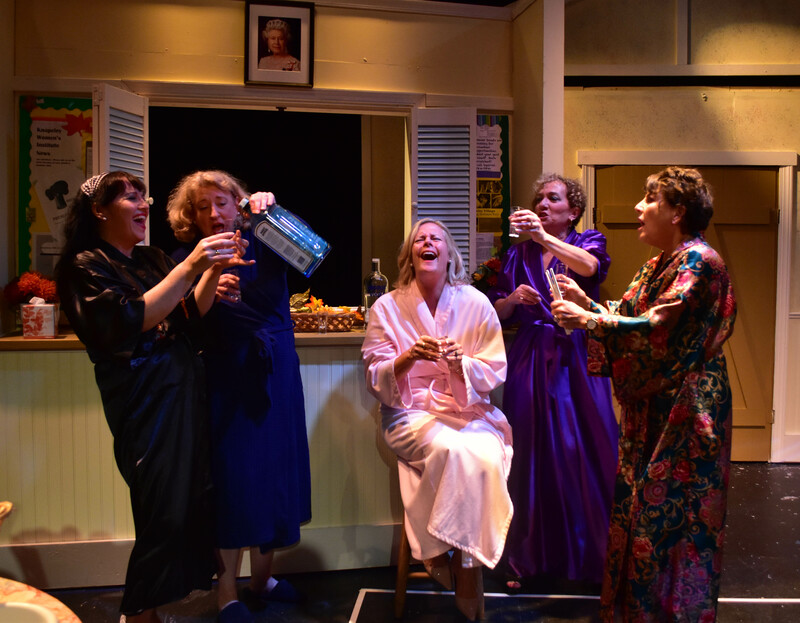 Calendar Girls as our lead production this year, also helped spur a significant increase in our season tickets sales as well. 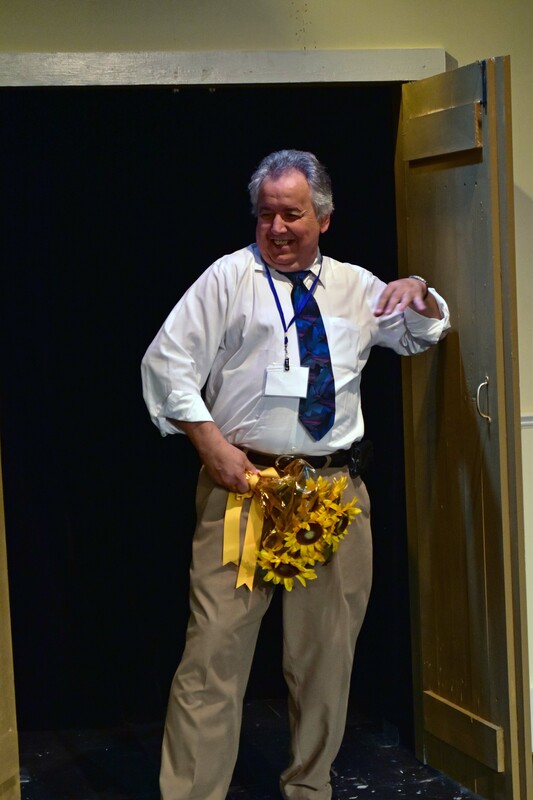 The cast and crew of Calendar Girls as well as the Providence Players Board of Directors, would like to thank you, our audience, for your patronage and support and for making the show a great success and such fun to do! 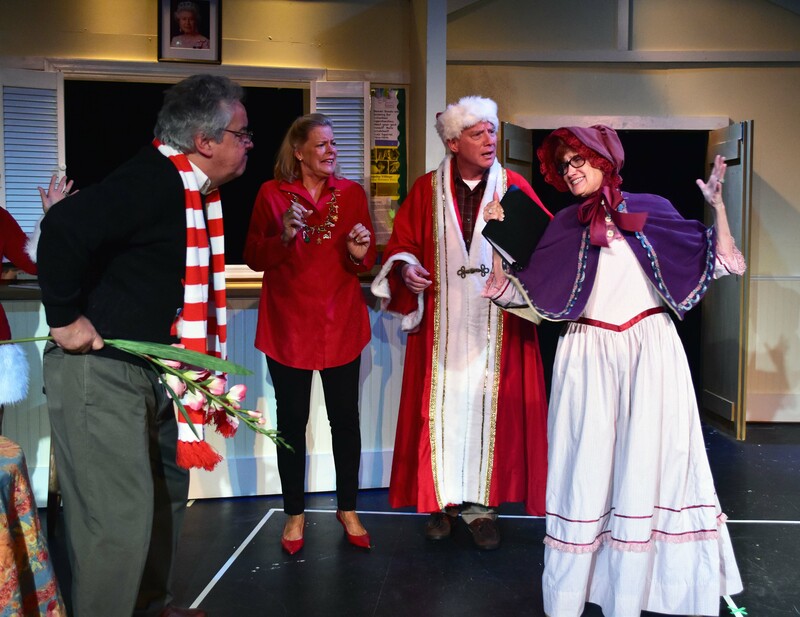 Join us for Snow White and the Family Dwarf beginning December 11th! 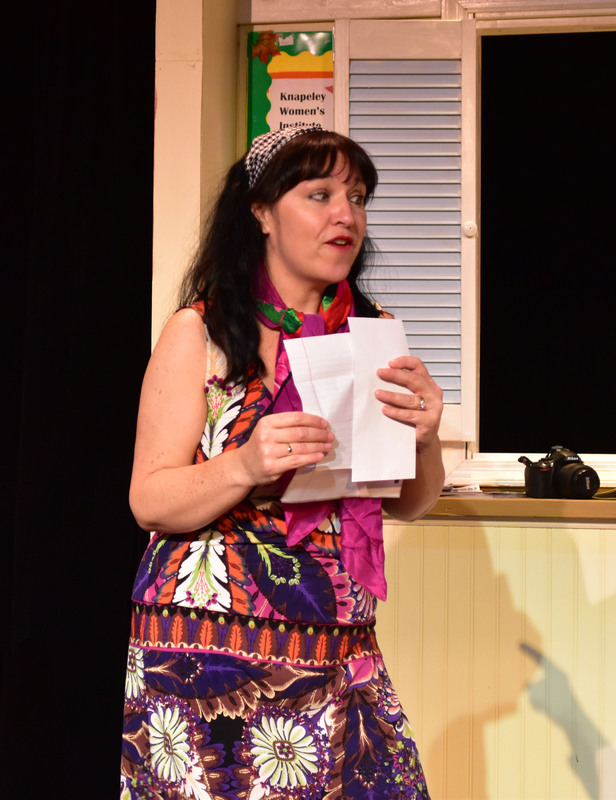 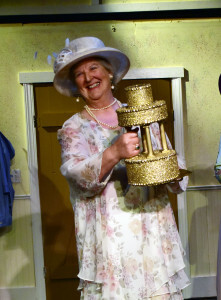 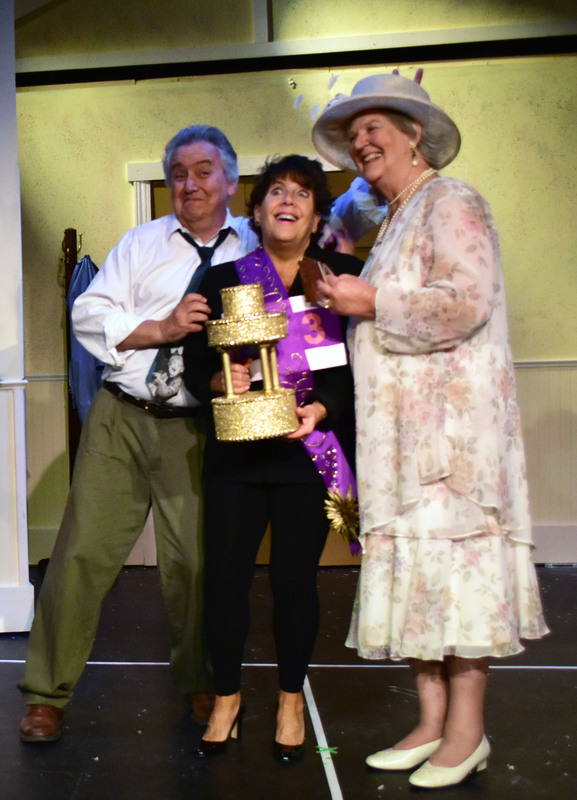 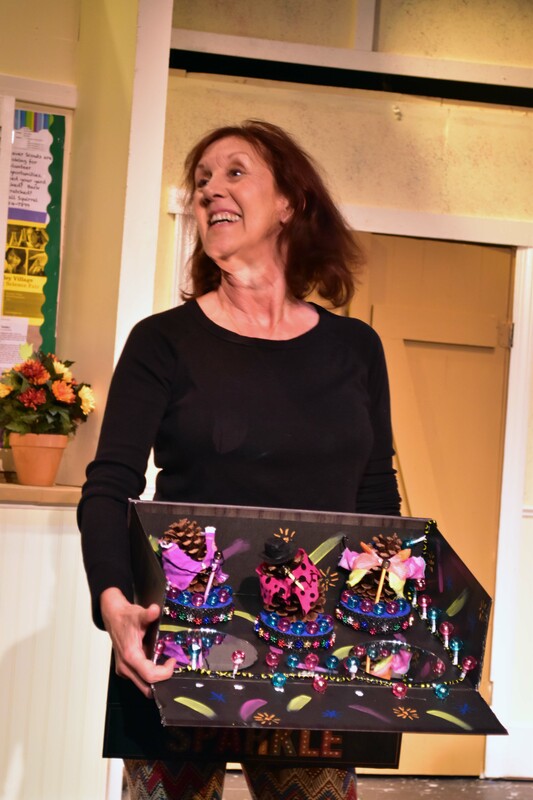 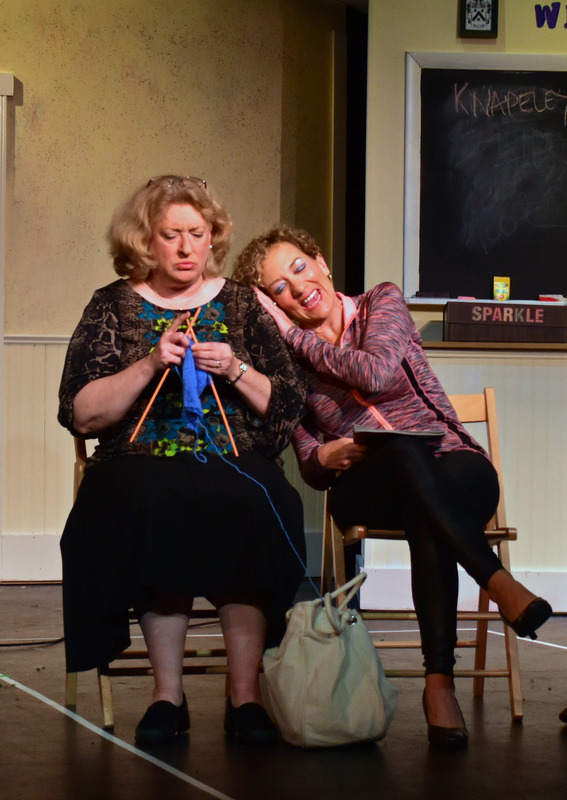 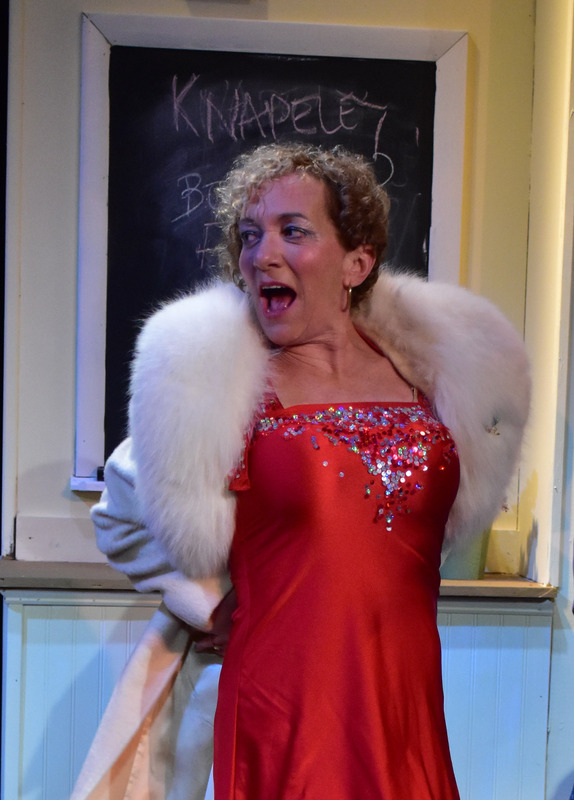 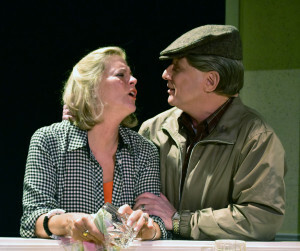 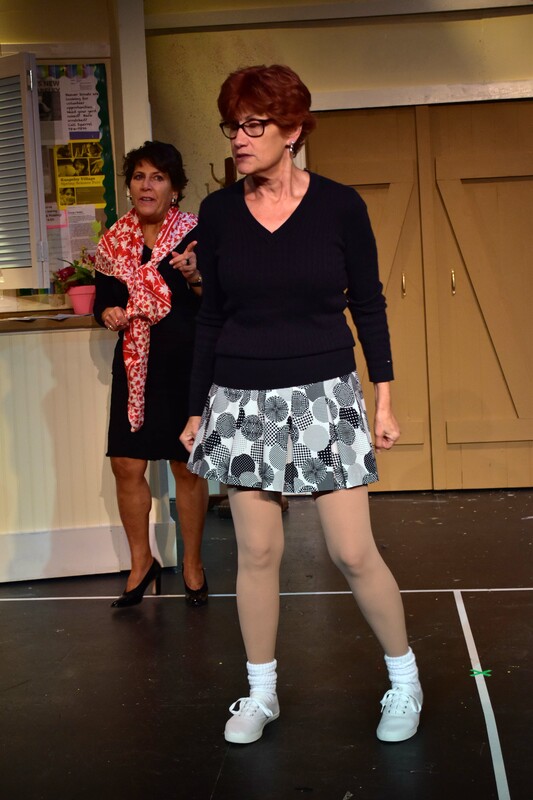 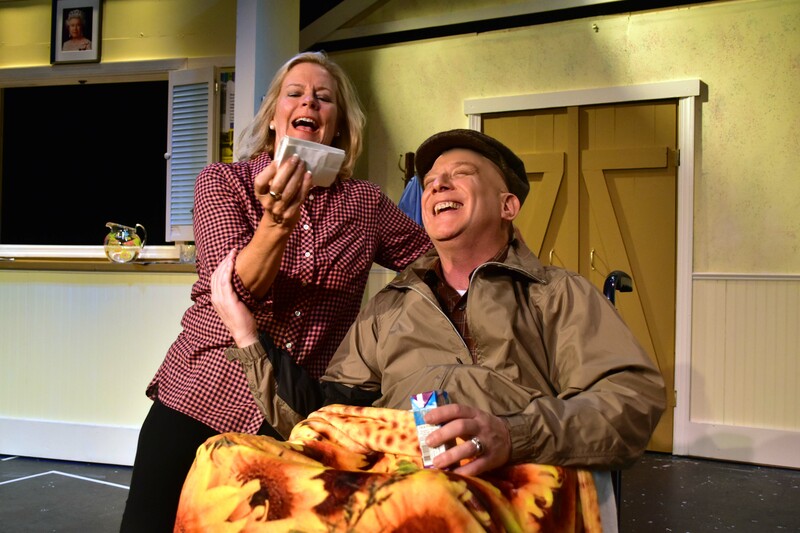 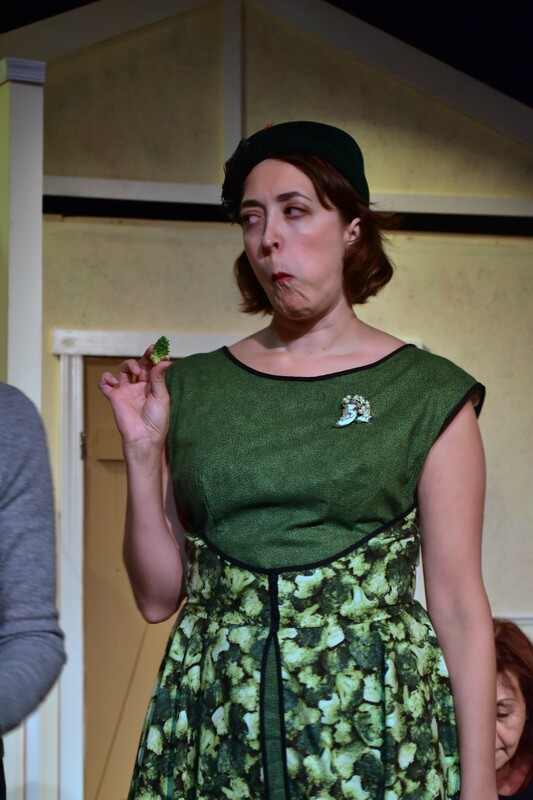 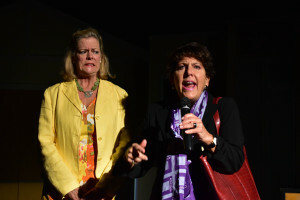 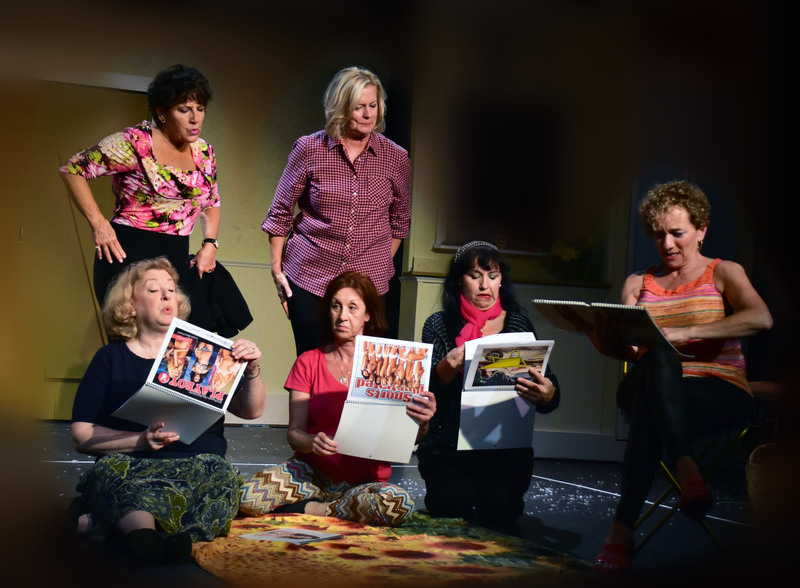 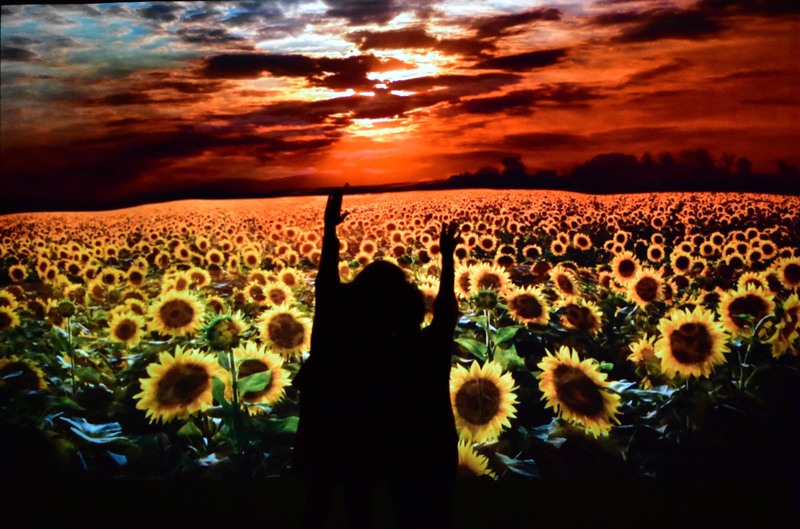 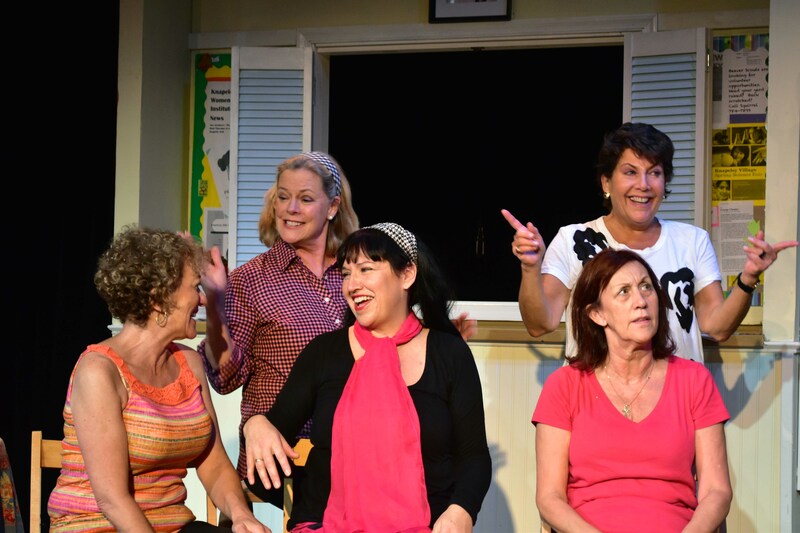 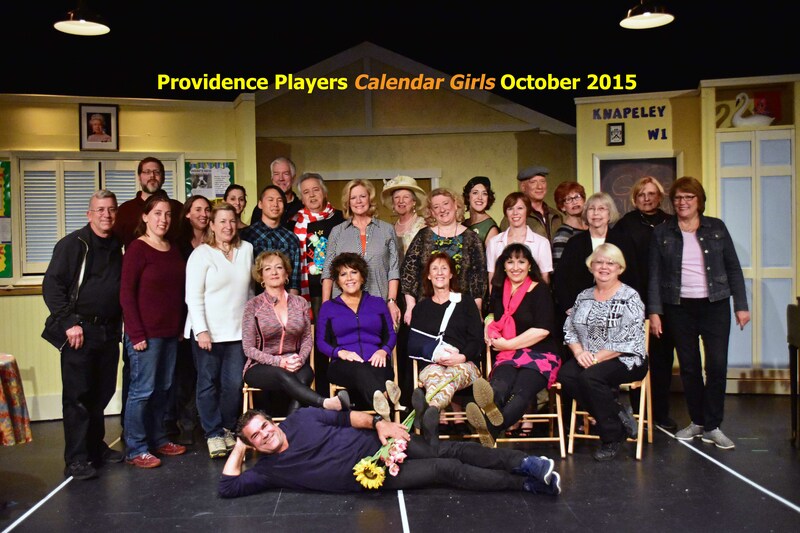 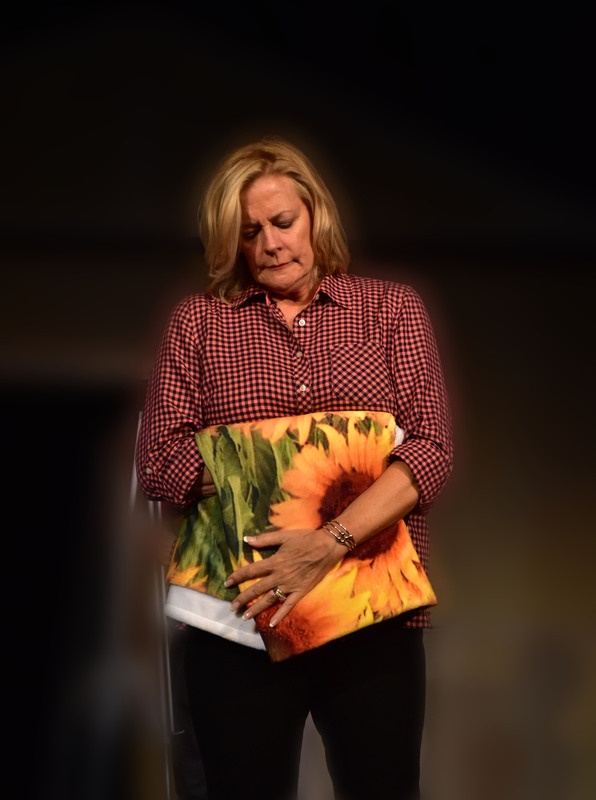 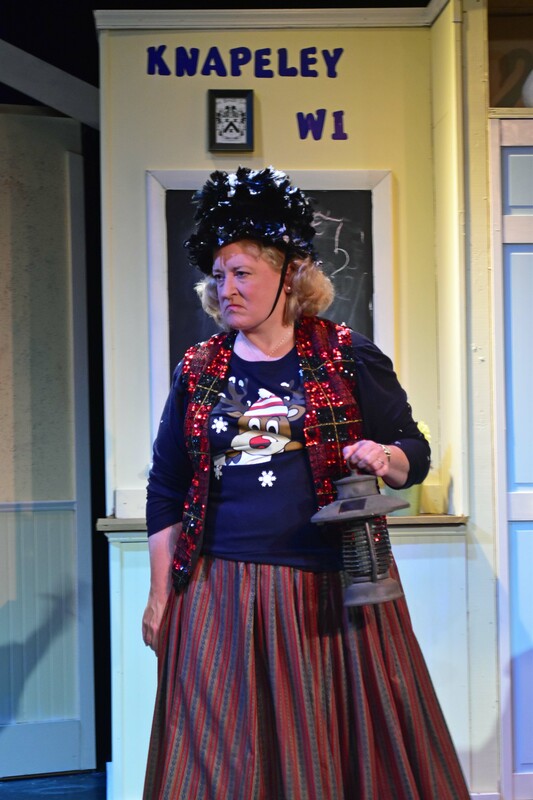 ← Providence Players’ “Calendar Girls” Final Performance Tonight 10/17/15 at 7:30 – Last Night Sold out!